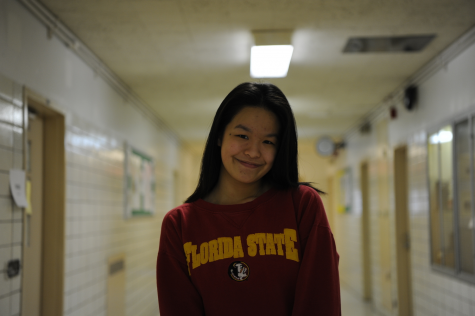 Insuh Na ’20, strongly believes that abolishing the SHSAT is not best way to solve the problem of increasing diversity in the specialized high schools. On June 2nd, 2018, Mayor Bill de Blasio announced a controversial proposal to either modify or eliminate New York City’s Specialized High Schools Admissions Test (SHSAT). The dynamic discussions over this proposition have not stopped since. 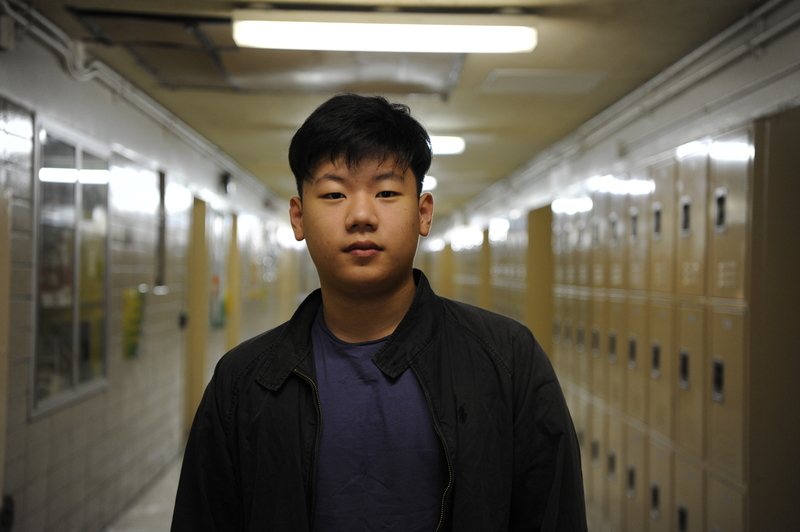 Though de Blasio has proposed these changes in the hopes of tackling racial imbalances in the specialized high schools, many argue that these new policies would spawn further bias. The reasoning behind these drastic changes derives from a lack in African-American and Hispanic students admitted into the specialized high schools, as these schools currently consist of mainly Caucasian and Asian students. Although African-American and Hispanics make up 67 percent of the public school student population, they make up just 10 percent of the student body at the specialized high schools. De Blasio’s plan includes two components. 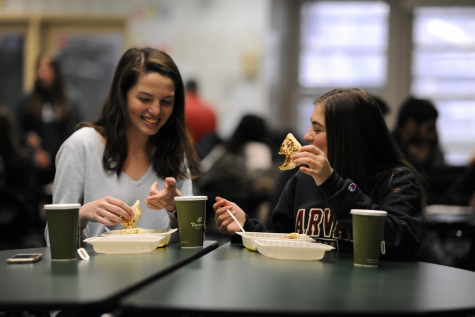 The first option outlines reserving 20 percent of seats in the specialized high schools for lower income students with scores just below the cutoff score, beginning in the fall of 2019. Alternative admissions programs, such as the Discovery Program, then will provide these students with the opportunity to earn a seat in one of the specialized schools. The second pushes to abolish the SHSAT entirely, replacing the process with screened admissions instead, where students are evaluated based on a variety of criteria, such as test scores, academic performance in their middle school, and attendance records. Bronx Science, Stuyvesant, and Brooklyn Tech are currently exempt from this proposal, however. 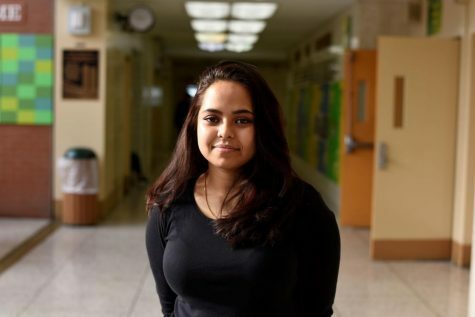 They are protected by the Hecht-Calandra Act passed in 1971, a law mandating that these original specialized high schools admit students via exam, alone. The only way to abrogate this law would be through the state legislature in Albany. The five other specialized high schools founded after this act may have their admissions process changed by the mayor at any time. De Blasio’s proposal has faced a substantial amount of backlash from residents since its announcement, particularly from the Asian community. On June 15th, 2018, over one hundred individuals rallied by City Hall to protest these proposed changes, shortly after the announcements were made. With Asian students holding the majority of seats, plans to diversify the specialized schools to better reflect the overall student population has Asian parents and students feeling targeted. 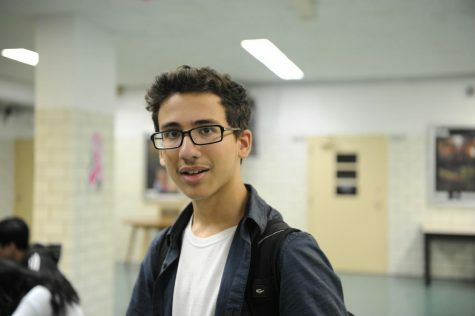 “I think that developing the social aspects of all communities to make kids want to learn, rather than scrapping the [SHSAT], is important. 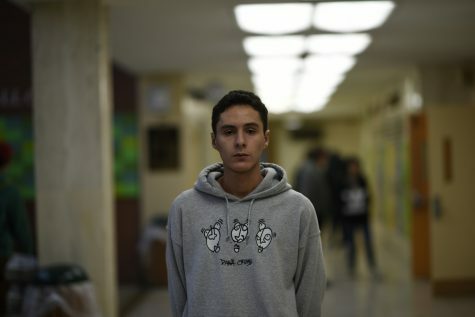 It’s a motivational issue, not a class issue, and I don’t think it has ever been a class issue alone,” said Insuh Na ’20. A common concern among the protestors is that these changes, if implemented, would penalize those who have dedicated a great deal of hard work towards preparation for the SHSAT. Protestors contend that the exam is the most unbiased form of admissions possible, and that exchanging it for screened admissions will only increase divisions among communities. They also insist that improving middle schools across the city is a much more effective solution than removing the SHSAT exam entirely. Students from Bronx Science have also formed their own opinions on the topic. 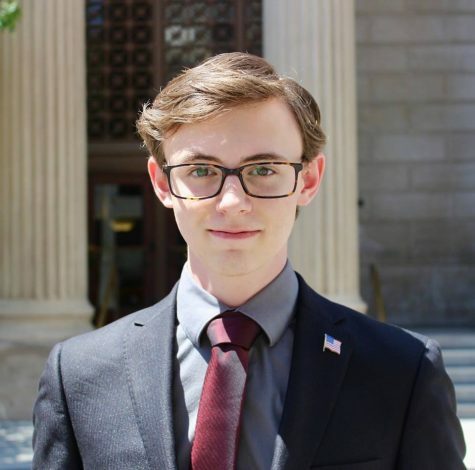 “Coming from a private school, I think implementing screened admissions in specialized schools would hurt the chances of groups such as private school students from getting in, because some middle schools operate differently, and their criteria may not meet the criteria that it takes to get in to these schools,” said Milo Novitz ’20. “I see students who earn the cutoff score for acceptance, all the time, not necessarily because they’re rich, but because they’re super driven. I think that developing the social aspects of all communities to make kids want to learn, rather than scrapping the [SHSAT], is important. 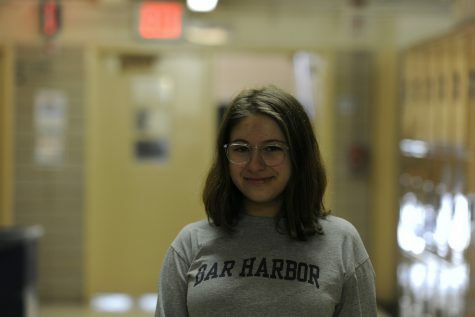 It’s a motivational issue, not a class issue, and I don’t think it has ever been a class issue alone,” said Insuh Na ’20. Though De Blasio’s policies have received harsh criticism, they are not unfounded. Studies have revealed a strong correlation between the economic status of students and the caliber of schools that they attend. According to the Chancellor of the New York City Department of Education Richard Carranza, there were only ten African-Americans admitted into a class of 900 freshmen at Stuyvesant High School in September 2018. Carranza also noted that half of the students who currently attend specialized high schools come from the same twenty-one middle schools, even though New York City has well over 600 middle schools overall. This statistic has officials such as Mayor de Blasio and Chancellor Carranza certain that students from low-income neighborhoods have poor academic performances due to an inability to afford test preparation classes.